Many parents place their kids in martial arts with the hopes that it will teach them respect and discipline, others out of concern that their child is being bullied – or even that their child is the bully, and still others because they have fond memories of their own martial arts classes as children. 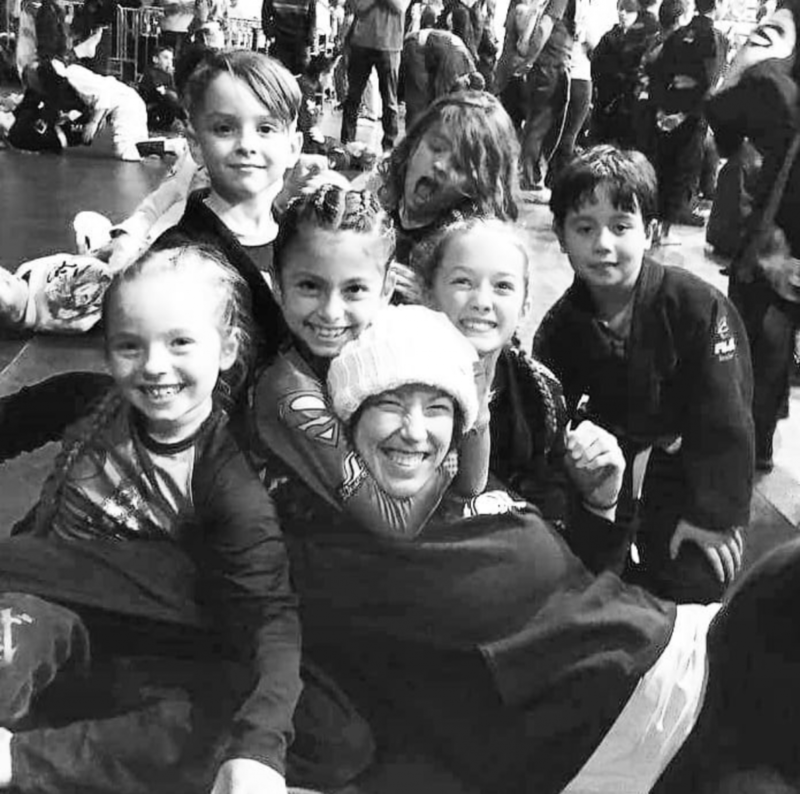 Whatever your reason for looking into Brazilian jiu jitsu for your child, know that we understand that choosing where to go can be an intimidating task. Our kids program is without peer in Portland. Here at RGAPDX, we know that it is important to train and learn to use your body in a way that not only promotes growth but is also sustainable – which is to say that safety is of utmost importance to us. We take great pride in teaching things like learning to fall without injury and to treat your training partner with respect, how to use leverage to escape from an opponent and defend yourself without punching and kicking, all while having an awesome time. Our team is always looking for new training partners and we have some of the friendliest, respectful, and fiercest girls and boys around. 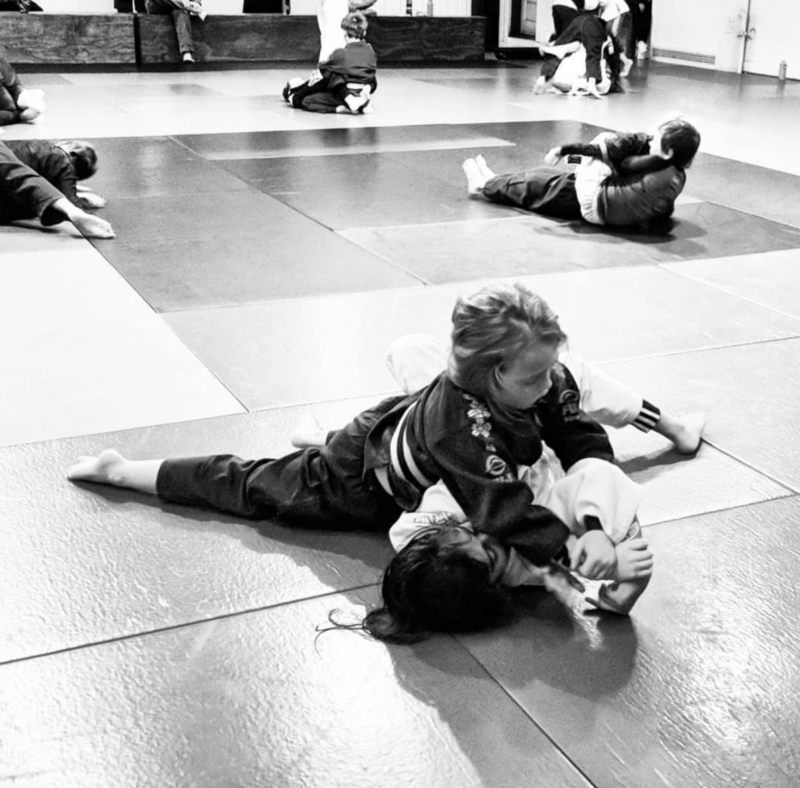 The Renzo Gracie Kids Program is designed to provide a safe environment for children to learn how to defend themselves while having fun. The program itself helps to develop confidence, self-respect, and responsibility. Our program achieves this by focusing on the concepts of mutual welfare and respect. In addition to self-defense techniques, the Kids program also focuses heavily on skill building drills to develop body awareness, strength, agility, and flexibility. All techniques are taught with a safety first mentality which allows students to develop the confidence to apply the techniques on resisting partners without sacrificing effectiveness. New students are invited to attend class Wednesday, Friday, or Saturday. Please double check that you schedule your child into the correct age group. You can schedule your first class and start a week Free trial right here. Three and four year old’s meet once a week, Saturday morning for a ”tumbling” or “dynamic movements” class. Through games and exploration, students will learn forward and backward rolls, falls, back bends and the basics of more dynamic movements such as cartwheels and handstands. 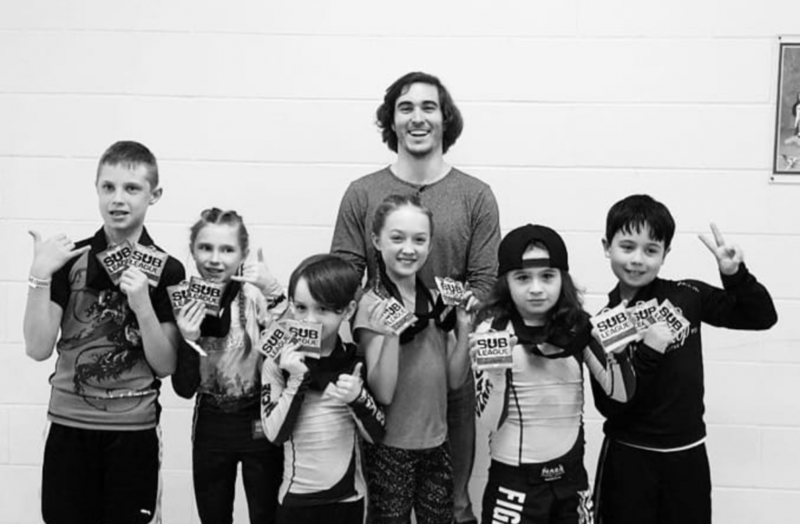 The aim is to both prepare their bodies for jiu jitsu/wrestling and to get the younger kids a little more experience listening, paying attention, and following directions while being in a class with others. Lots of games, lots of fun. Renzo Gracie Portand sets the standard for martial arts instruction in Portland. Most notably, our kids classes are taught by seasoned instructors with years of experience working with children. You can be sure that what your child learns in class is exciting and challenging. The material taught to our students is never watered down, so you can be sure that in addition to having fun your child will be learning applicable skills and technique. We provide unprecedented personal attention to the individual student. 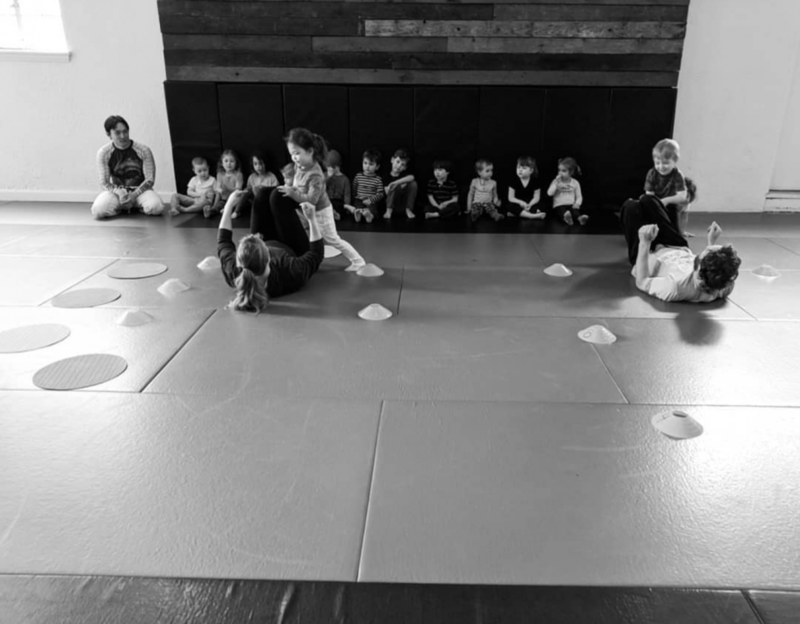 On a normal day, our student to teacher ratio in the kids classes is less than 10:1 and we almost always have teaching assistants on the mat. 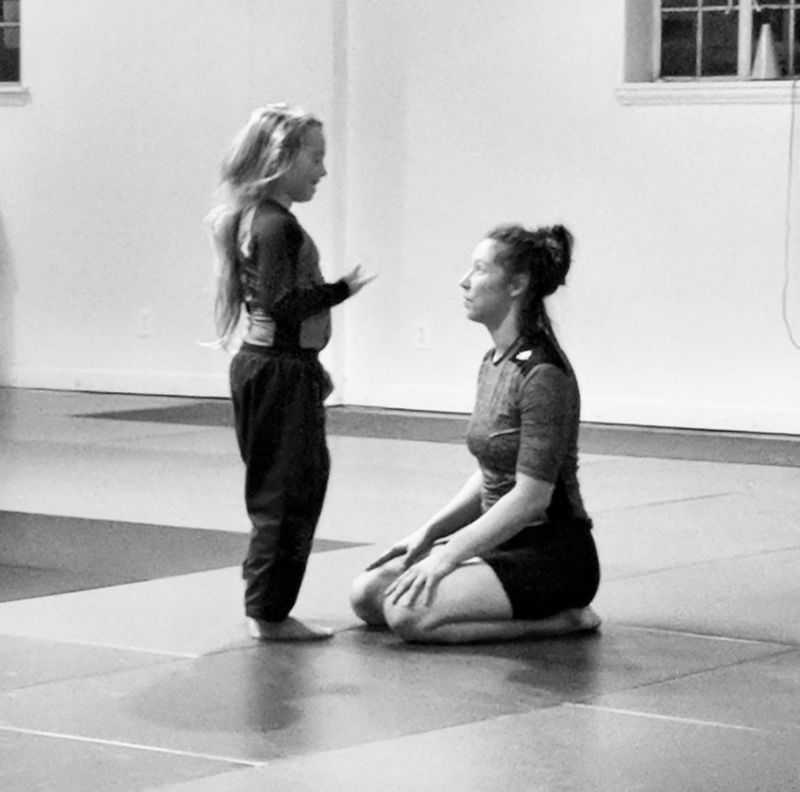 Moreover, you can expect that Renzo Gracie Academy coaches are open to discussing your son or daughter’s progress on the mats should the interest arise. Please don’t feel shy to contact us and ask any questions you have about our kids program.